Mount Holly Citizen Center in Mt. 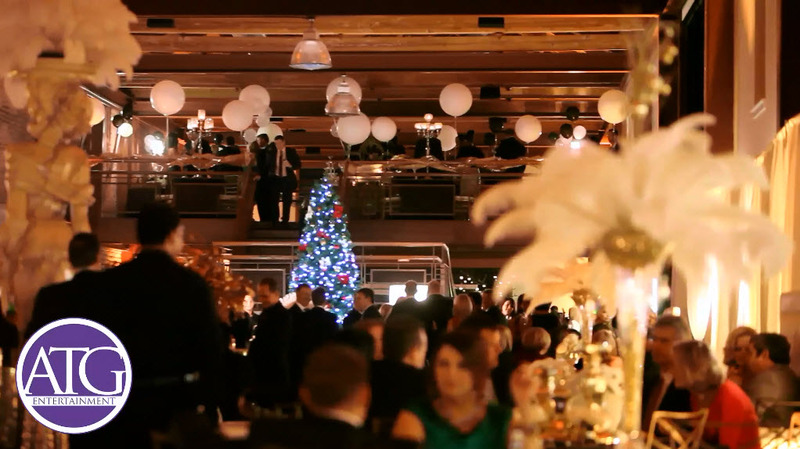 Holly, NC was the setting for this Christmas Party that Two Rivers City Club hosted. They hired ATG because they wanted a combination of different entertainment and décor items that they knew ATG could provide. ATG played a wide variety of favorites but it seemed as though the group really got into the 80s & 90s tunes. It was definitely a jumpin’ party! Chong Lor was on hand controlling the lights. 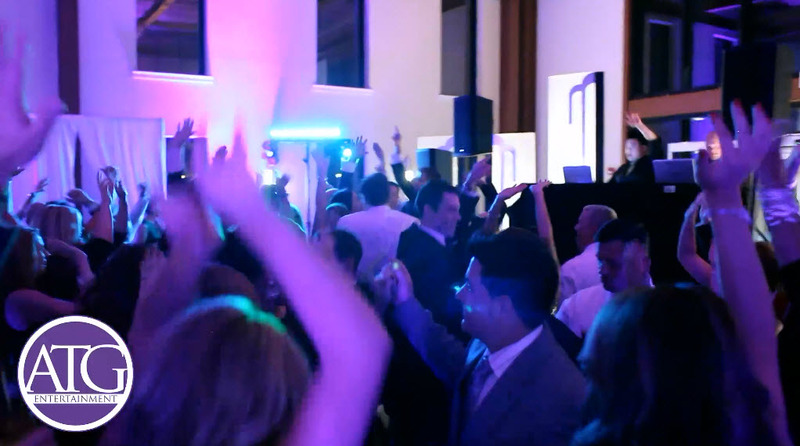 ATG provided not only dance floor lighting but they also brought in their wireless uplighting to wash the walls of the entire venue. This is always a great feature to add on when you are wanting to control the mood of the evening. ATG also provided a Photo Booth upstairs. The guests absolutely loved getting in the booth and taking photos. It was a great time had by all. If you would like more information on ATG for your next event call 704-946-8988.